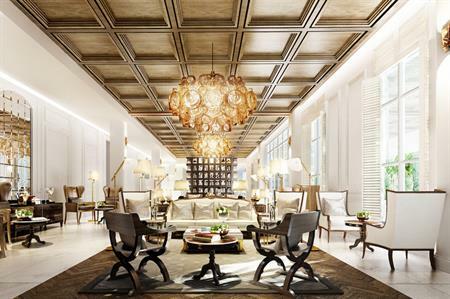 The Akaryn Hotel Group has announced plans to launch three new hotels in Thailand and Laos. The new properties include the Akyra Beach Club Phuket; Akyra Thonglor Bangkok, and The President by Akaryn in Laos. Just 20 minutes from Phuket International Airport, the Akyra Beach Club Phuket will be situated on Natai beach. The resort will house 59 rooms and stand-alone villas, a beach spa, a fully-equipped gym and a choice of waterfront dining options. The hotel will open on 1 December. Located in the city, the Akyra Thonglor Bangkok also launches in December 2016. Facilities will include a pool bar with city views, executive lounge, and a choice of meeting and function spaces. Meanwhile, The President by Akaryn will be situated beside the Mekong River in Vientiane Laos. The resort will house 32 rooms and suites, all of which come with an individual butler.